Rates include all charges, water, electricity and wifi access. 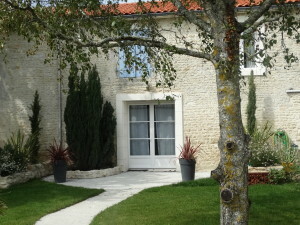 Bikes, leisure room and gardens access are also included. Availabilities are limited, contact us now to enjoy your most convenient dates !